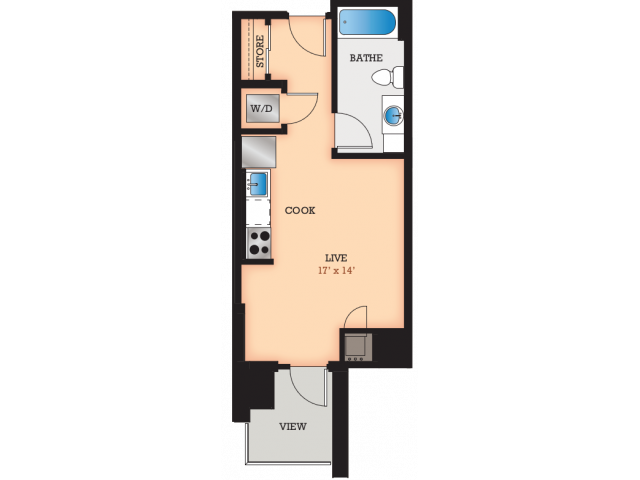 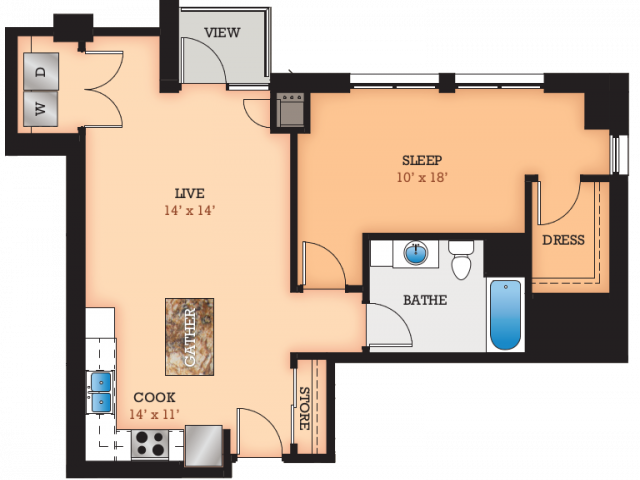 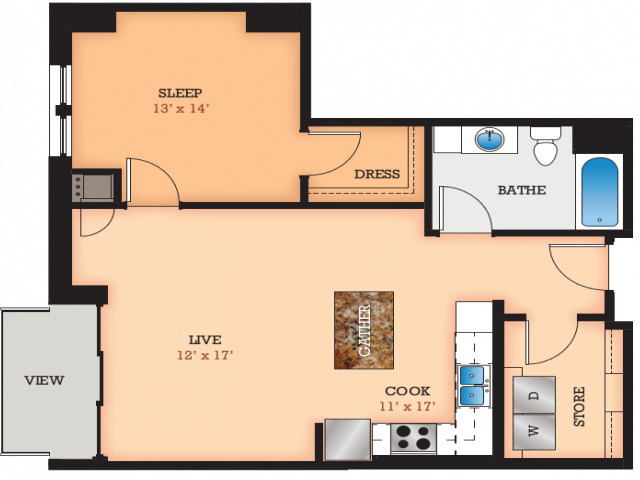 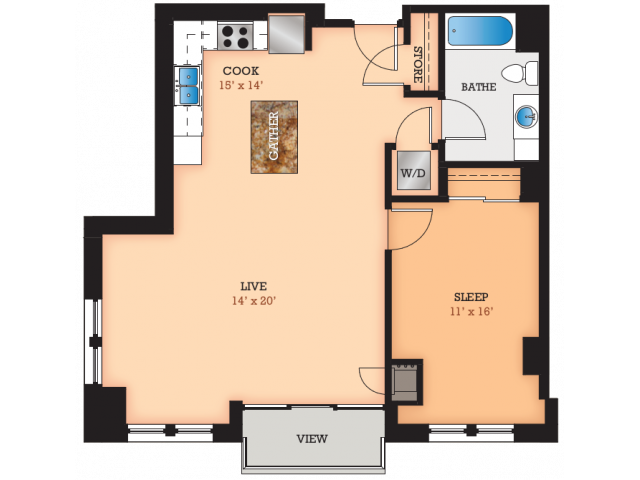 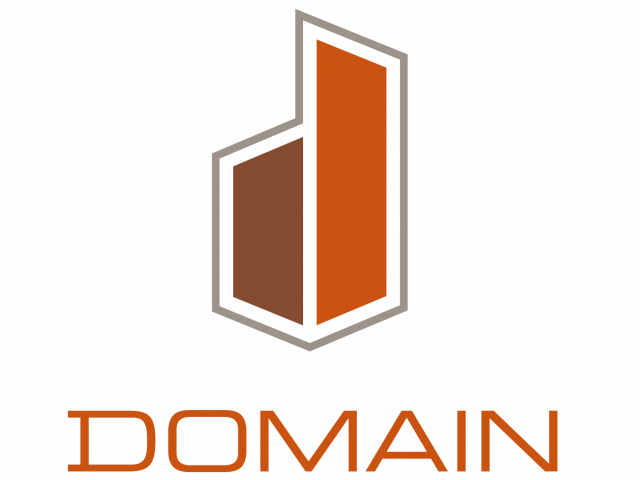 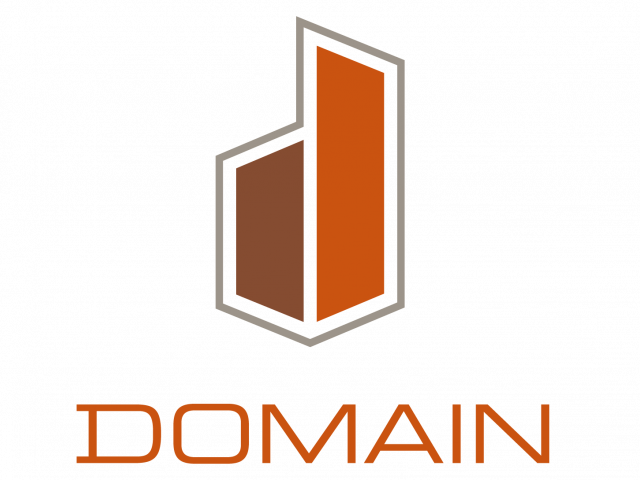 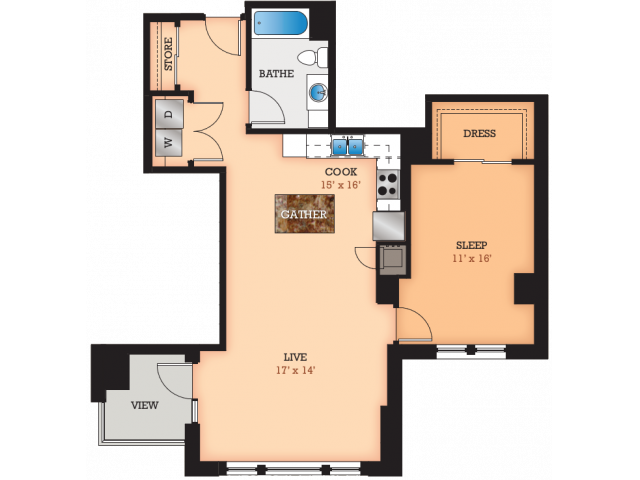 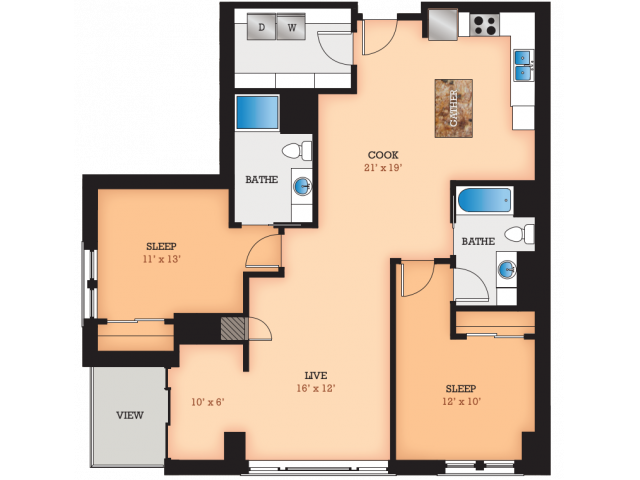 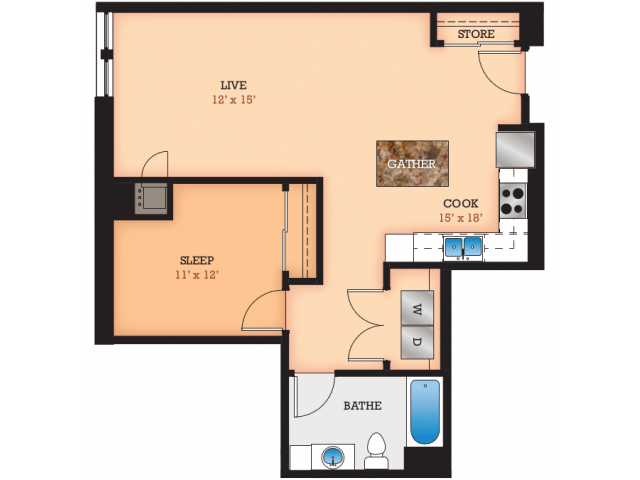 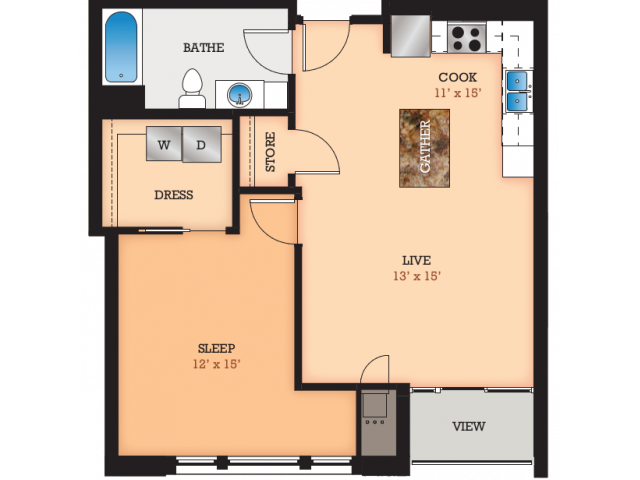 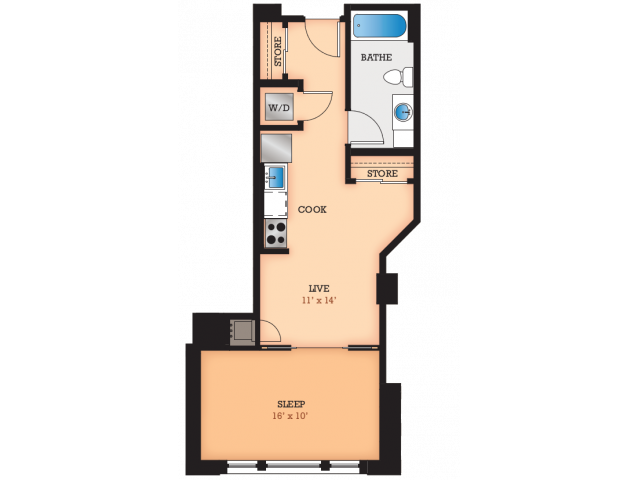 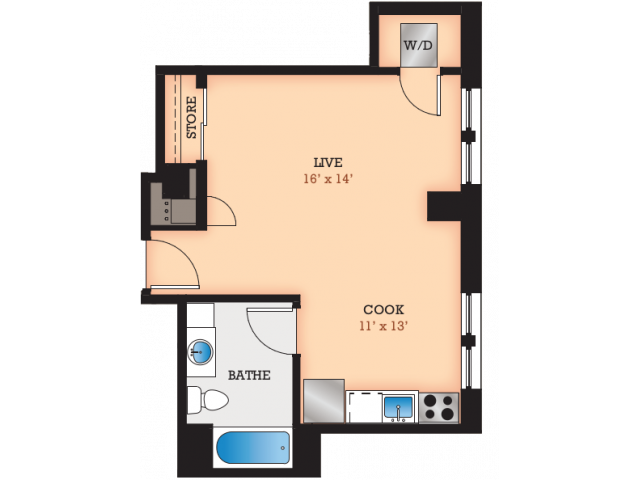 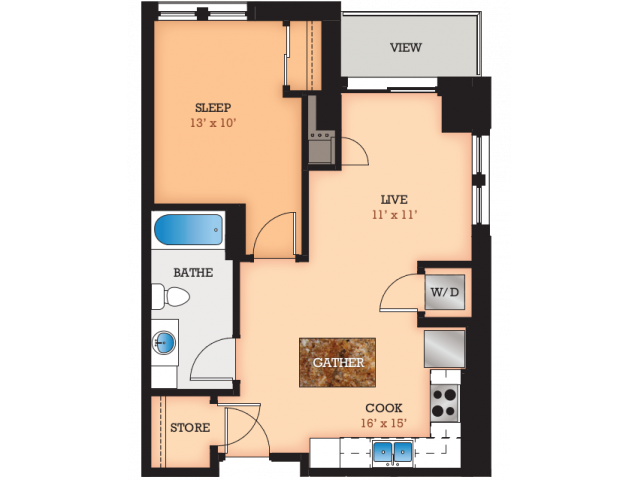 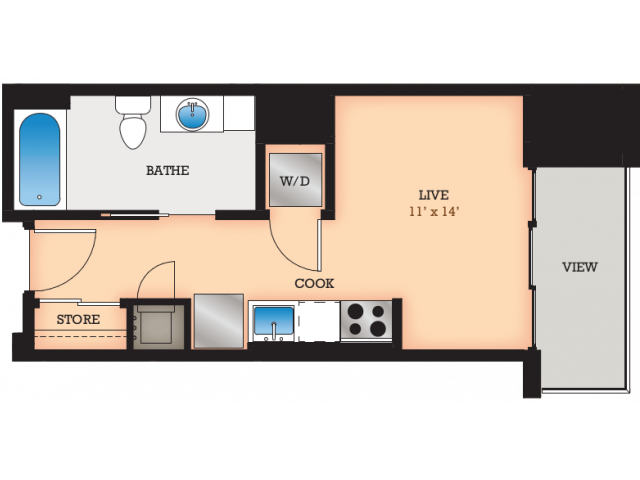 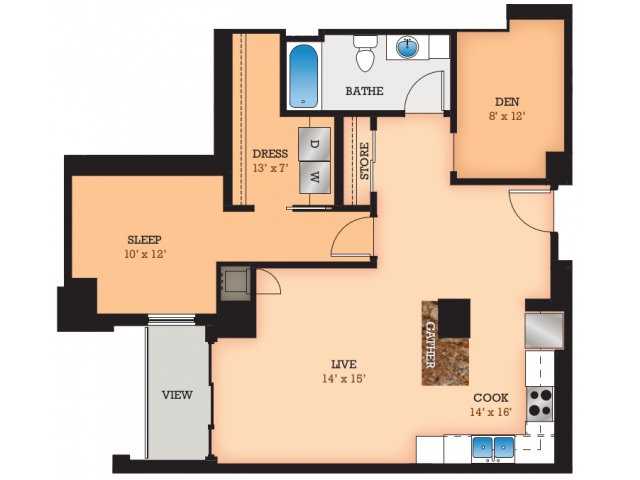 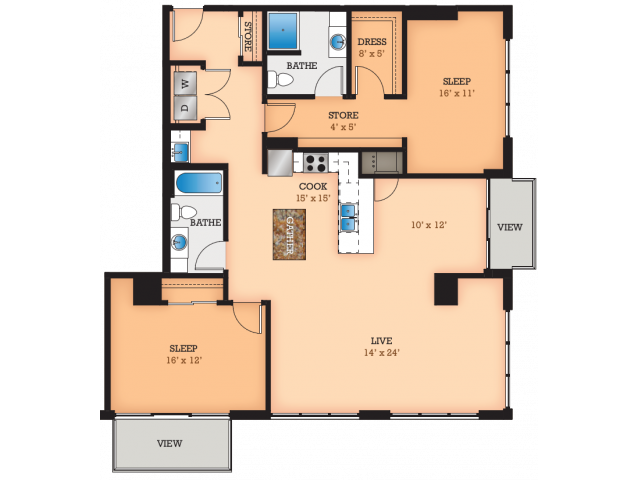 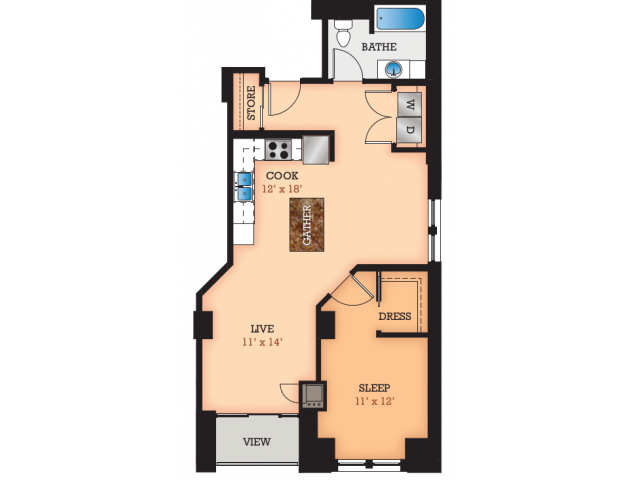 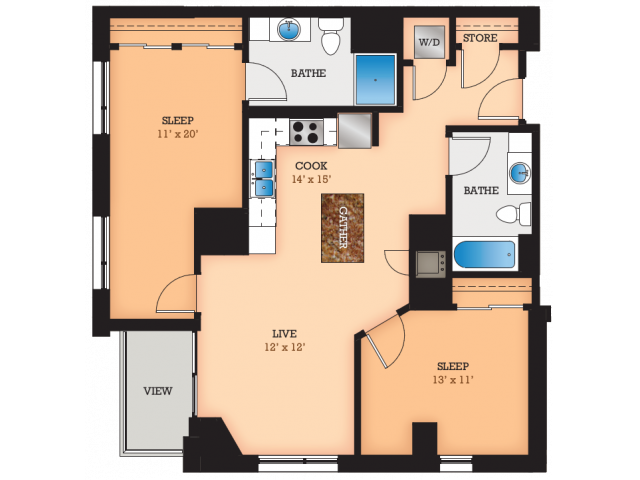 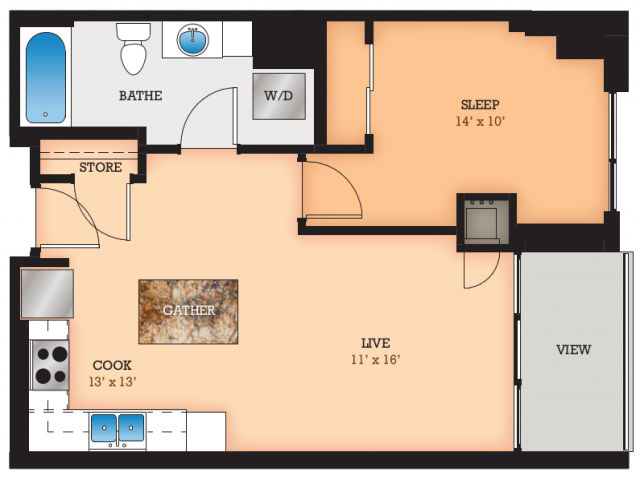 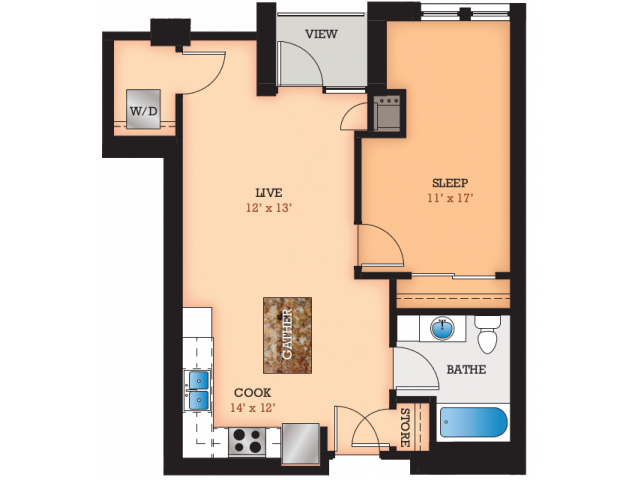 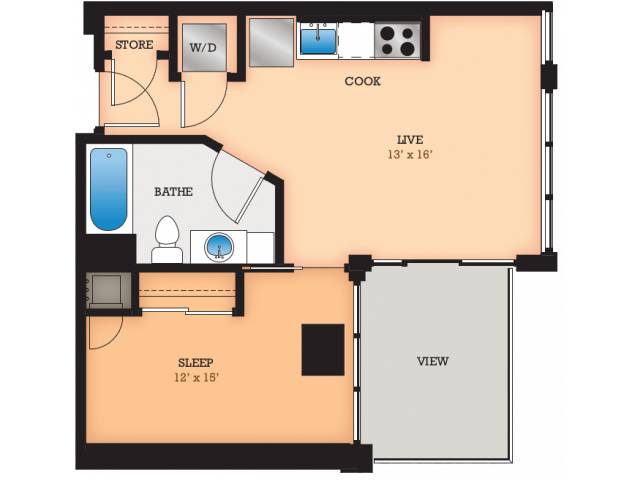 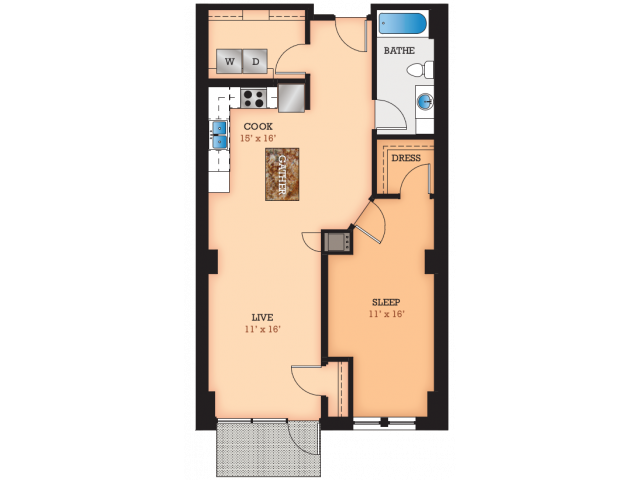 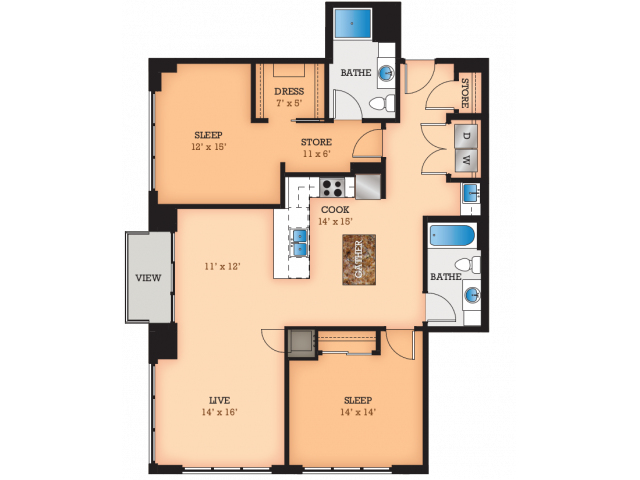 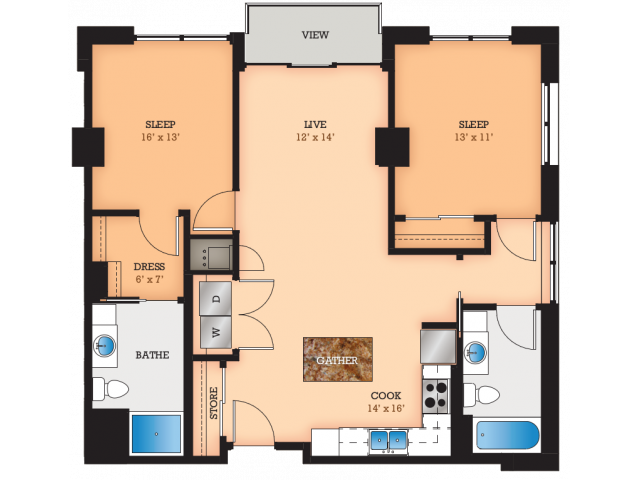  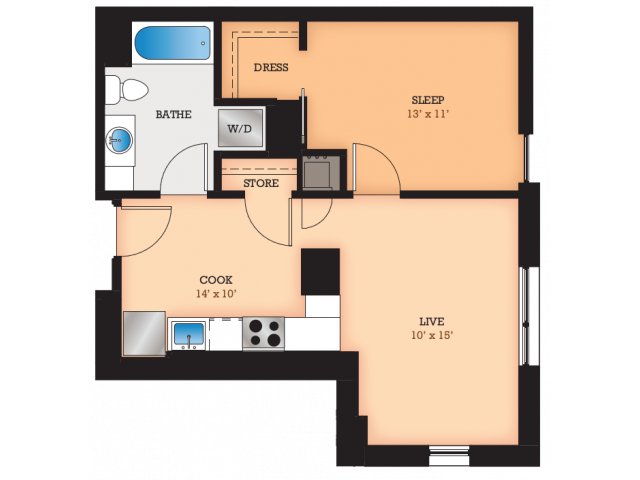 Studio, one, & two bedroom designs are available at Domain Apartments for rent in Madison, WI. 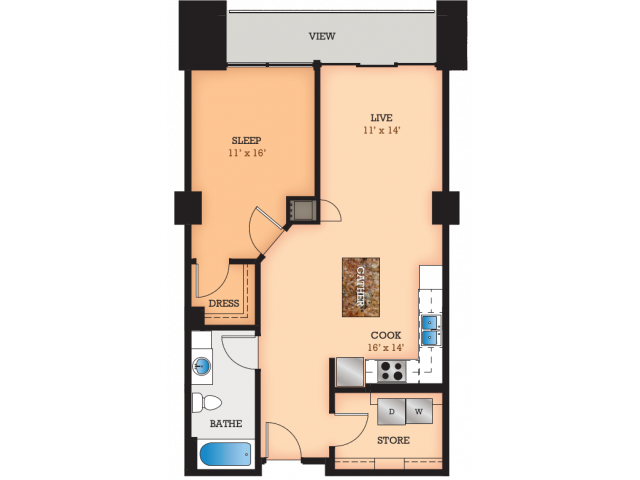 Our brand new apartment homes offer granite countertops, a stainless appliance package, in home washers and dryers, and hard surface flooring. 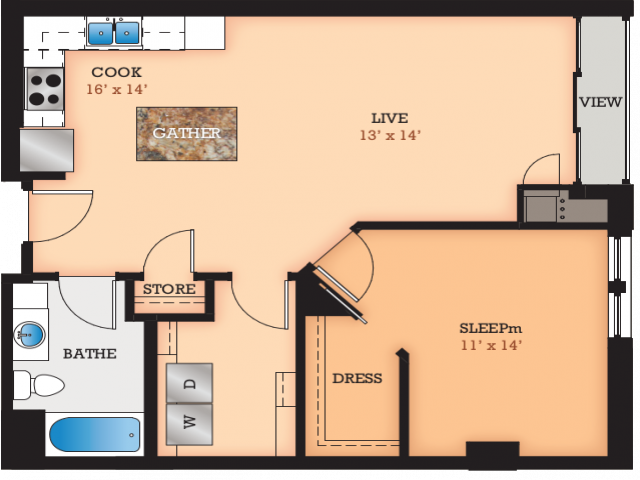 For your convenience they are internet and cable ready. 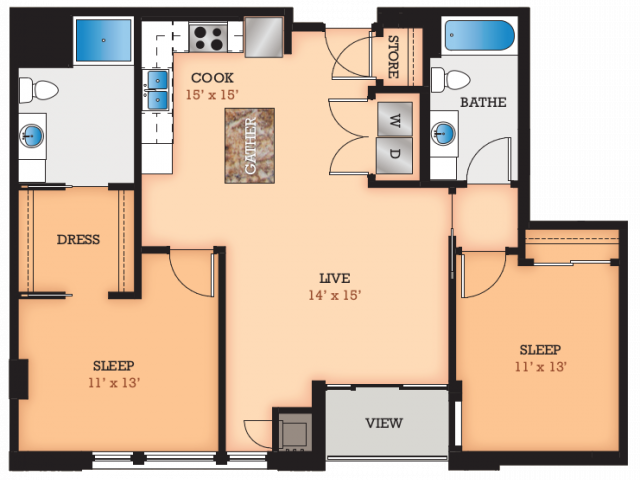 Check availability online and set up a personal tour today of our urban downtown community!